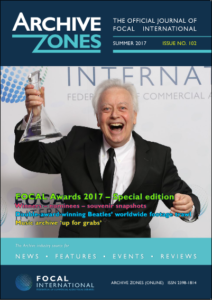 The FOCAL International Awards 2017 are underway and the final round nominees have been announced. FOCAL International will hold the awards ceremony on 25th May. Hardeep Singh Kohli will host the event. 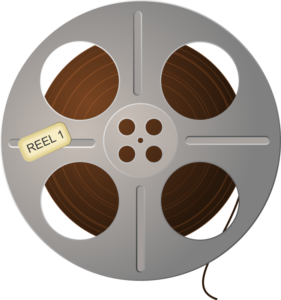 Each year, this event celebrates the crucial role of library footage in the production of audio-visual projects. And this year, Skyworks’s Visual Archive Manager Kevin Mannion has volunteered to be a juror in the category for the ‘Best Use of Footage in a History Feature’. FOCAL extended this offer to participate to its members. In short, we’re looking forward to viewing these films, and to the announcement of the winners!